The Royal College UNESCO CLUB was Inaugurated In 2007 with the contribution of National UNESCO Commotion. Our mother Club is the Royal College UNESCO CLUB. 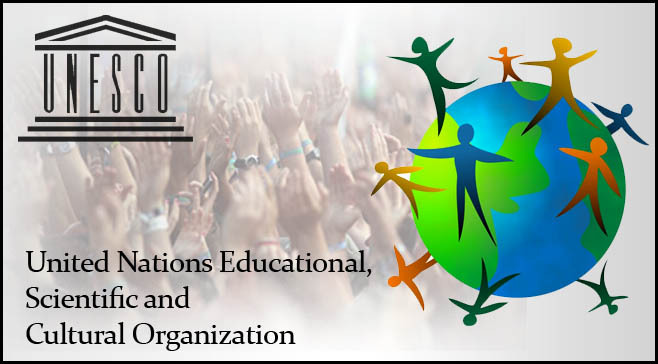 In 2009 The UNESCO ASSOCIATED SCHOOL PROJECTS was established to participate and work with Students and teachers together. UNESCO A.S.P of Royal College is also internationally recognized as one of the best UNESCO A.S.P. In Sri Lanka .In 2009 the UNESCO A.S.P. was awarded as the best project holder in Sri Lanka. Student Secretary - Niraj Marasinghe. Teacher In charge - Mrs. L.K. Jayathilaka.